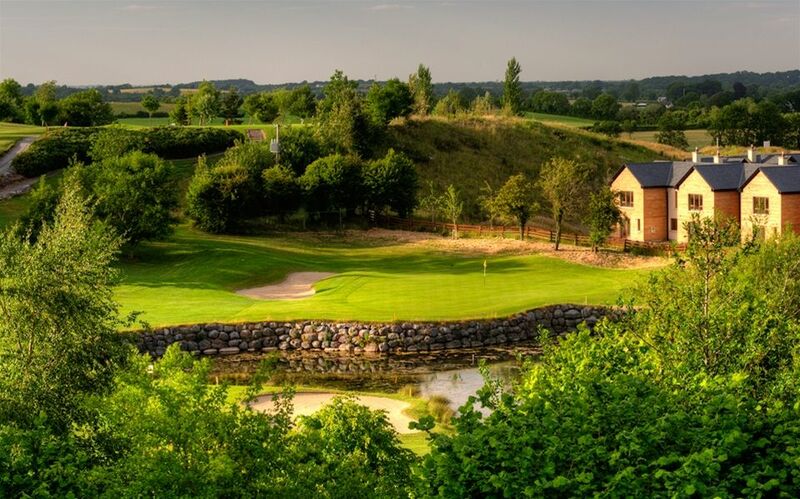 Esker Hills Golf Club is a Christy O’ Connor Jnr designed masterpiece, built on unique terrain where no two holes are remotely alike. 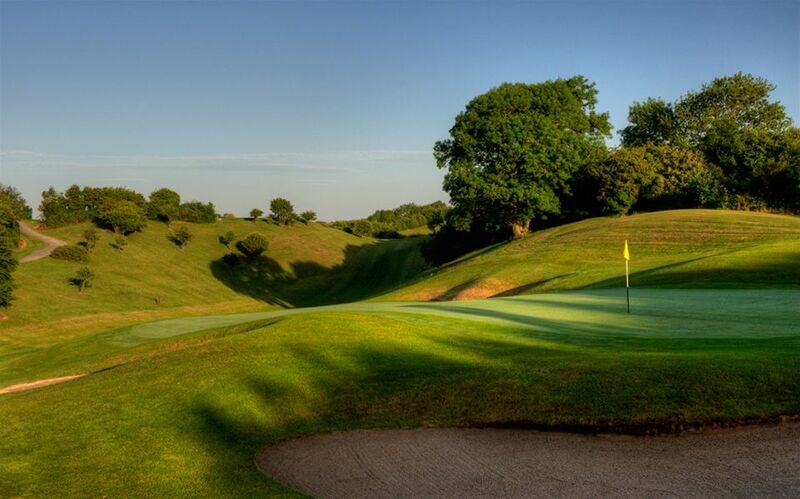 Spend some time here exploring the ultimate golfing test – it’s well worth the effort! 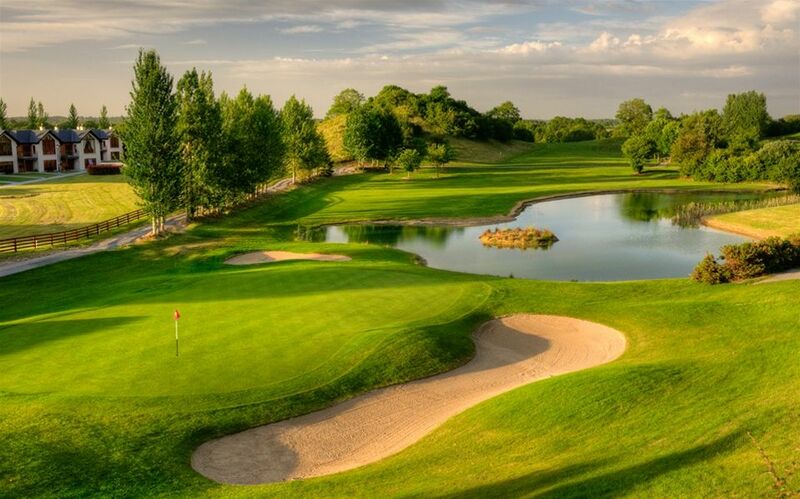 Esker Hills Golf Club is located just over an hour from Dublin, Galway and Limerick and only 45 minutes from the K Club, venue of the 2006 Ryder Cup. 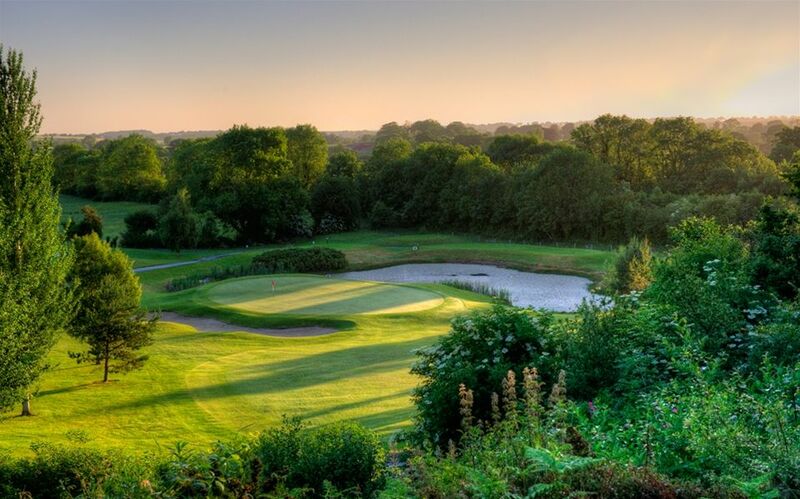 This ideal central location offers a choice of 18 superb holes designed by Christy O’ Connor Jnr. 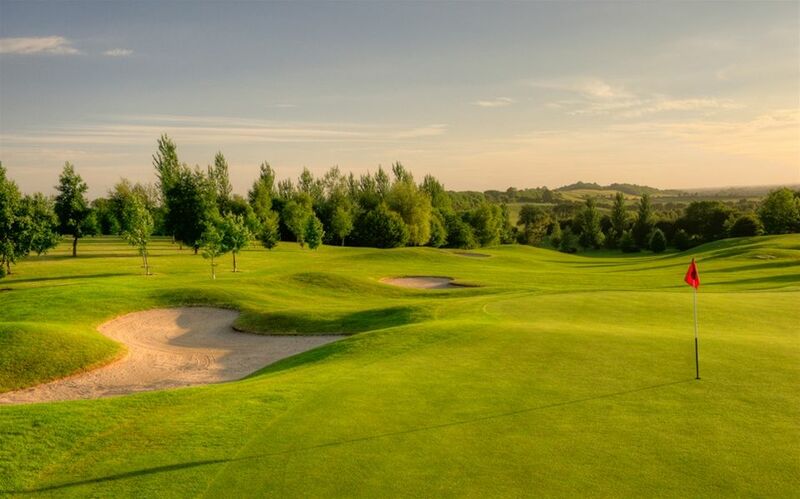 Esker Hills Golf Club is located 3 miles from Tullamore on the N80 toward Clara. 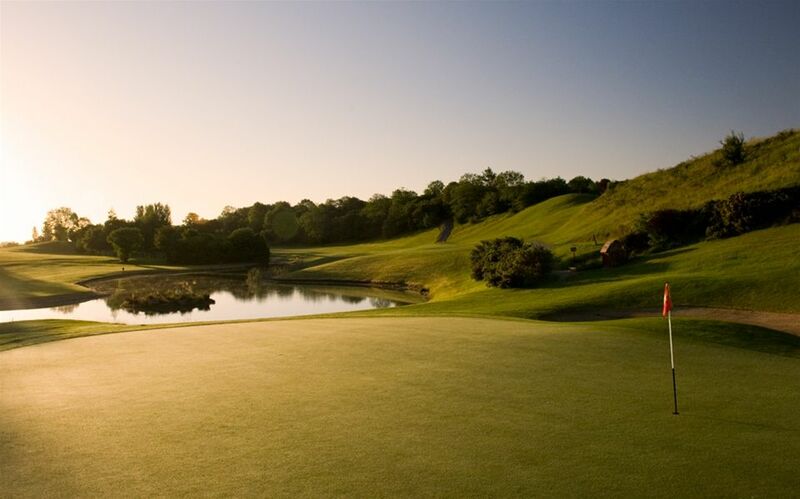 We are just over an hour from Dublin, Galway and Limerick, and only 45 minutes from the K Club, venue of the 2006 Ryder Cup. 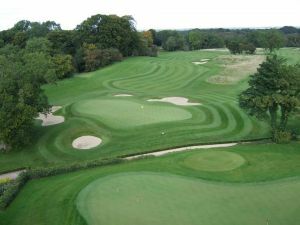 Esker Hill Golf is not yet in our pool of Golf Courses for orders.